Healthcare practitioners understand the need to educate patients. Patients need to understand their diagnosis and its implications on their health and life. They need to know what to expect from their care. They need to be informed about their options and make choices with full knowledge and understanding. But healthcare providers often overlook the first rule of patient education: Patients need to know where you are, what you do and why you’re their best choice for it. 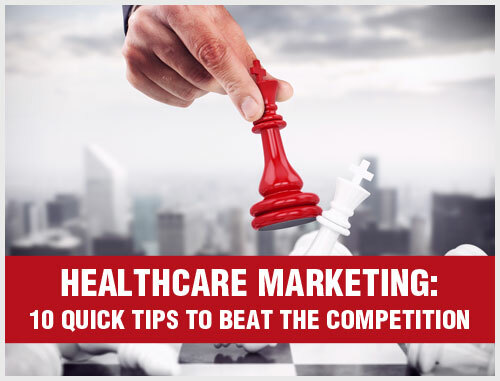 Winning the competition for prospective patients’ attention & trust. These days, patients have a lot of choices for their care. This means you have competition — for their attention, their business and their loyalty. As with any competition, it’s not enough to just show up; you must compete and prevail. 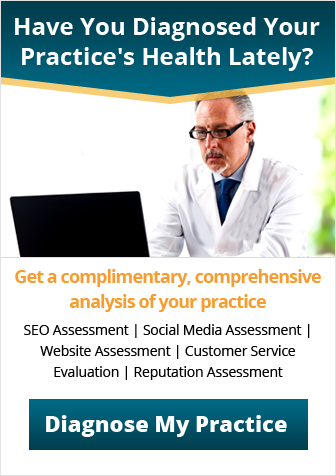 So, how do you win the competition for prospective patients? You educate them about your practice and its value to them. And do it more effectively than your competitors. Be smarter about how you educate your marketplace. You are not your audience. What appeals to you is not necessarily what appeals to your audience. Be sure to address and cater to their needs, not yours. Feature is not benefit. And process is not result. Don’t promote what you do. Promote why it matters to the patient and what it will do for them. You are not what patients want. 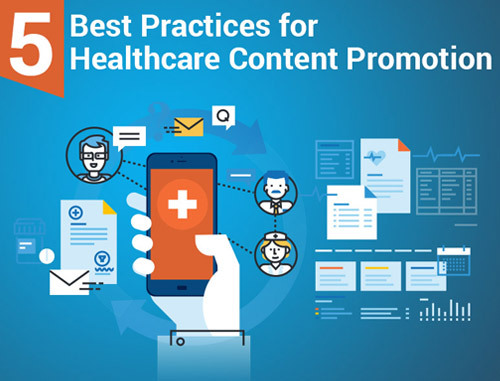 The most common mistake is promoting the practice with the doctor’s photo and his or her name as the headline. But prospects don’t know you and they won’t decide to become your patient unless they know how you can help them. Use what works. 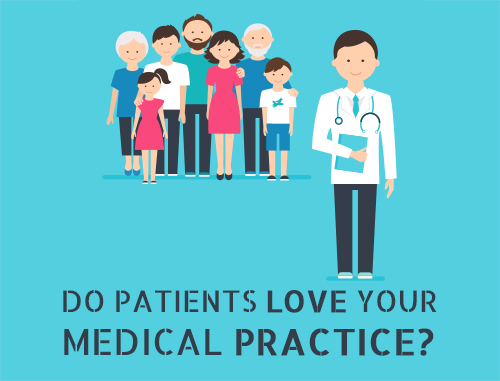 Educating prospective patients about practices like yours has been done many times before. Use what works for others in your field… and improve upon it. Start with something that’s already been proven effective, then measure your results and adjust your messaging to make it even more effective. Watch what you say. Second-guess every word of your messaging. You might be communicating something more than you think. For example, “cutting-edge” sounds great until you realize that it reminds some people of scalpels and blood. Don’t let your message become a barrier. Patient education for the most successful practices begins with educating prospective patients. 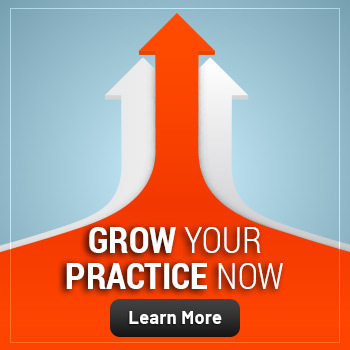 Educate them about the benefits your practice provides. If you don’t know how to do it better than your competitors, find someone who can help you.